Our basic production program based on injector versions of sandblasting guns for various purposes, and on the family of Pressure blast systems, started from 10 liters to 600 liters of pressure pot volume, with one, two and more outputs for blast guns. Air-Blasting equipment start’s from the Basic Blast machines, Injector (Syphon) type or Pressure type. With the right choice of components, hoses, nozzles and right abrasive media become most powerful blasting machine in every Blasting installation. Injector and Pressure Blast machines are light and easy mobile and ready to use for various applications on the open space or in the blasting rooms.  All our Blast machines can use different blasting media, which we deliver with the machine and also aftersales. With every type of machine, we also deliver appropriate personal protection equipment and breathing filter units under OSHA regulations. A special line of our movable Blast machines is DUSTLESS BLASTERS, which are most environmentally friendly, easy for use and powerful. 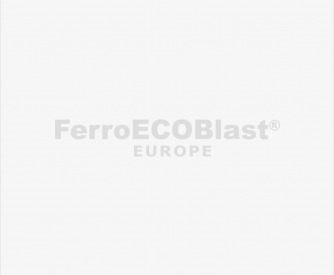 They are especially suitable for fieldwork and for blasting in confined Blast rooms. With the added pressure regulator it is possible to blast at low pressures, which is necessary for cleaning faced, graffiti, with a dry or wet process. Mobile Air Blasting machines are delivered fully assembled with remote control and completely Personal protective equipment and they are ready for immediate work. We have three different mobile machines for Air Blasting. A special type of Pressure blasters are manual and automatic SODA BLASTERS, which we produce in several sizes, from smaller portable machine type “VERSABLASTER 15”, to biggest type SODABLASTER 200 M(manual) or A (automatic).